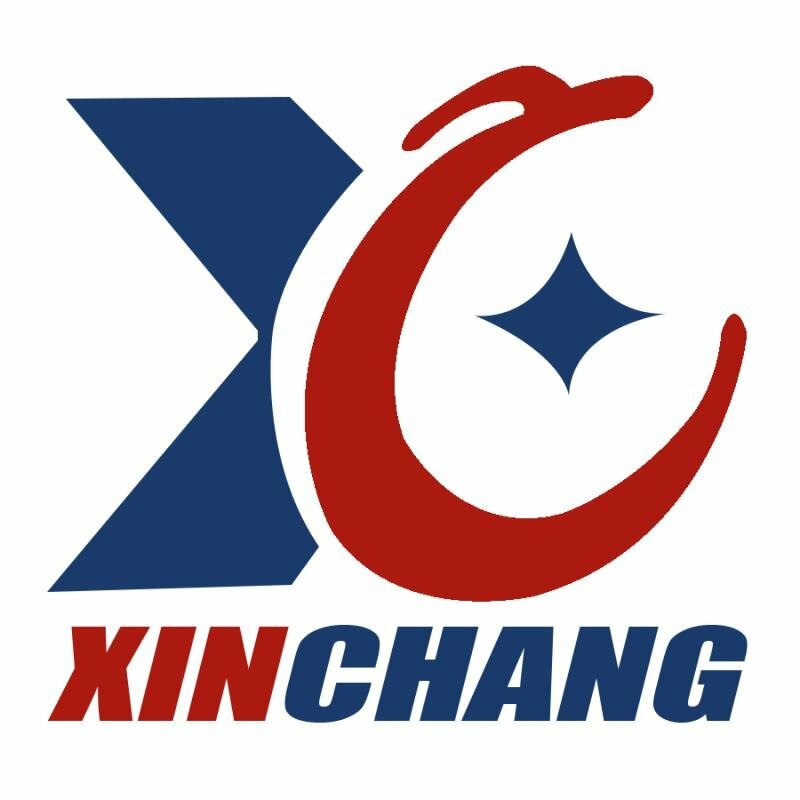 Xinchang PDV Industrial Salt(as known as Refined Pdv Salt, Pure Dried Vacuum Refined Salt and Refined Salt Nacl 99%) is an extremely pure vacuum salt obtained from our own salt deposits. The product is available in various grain sizes, both dried and undried. 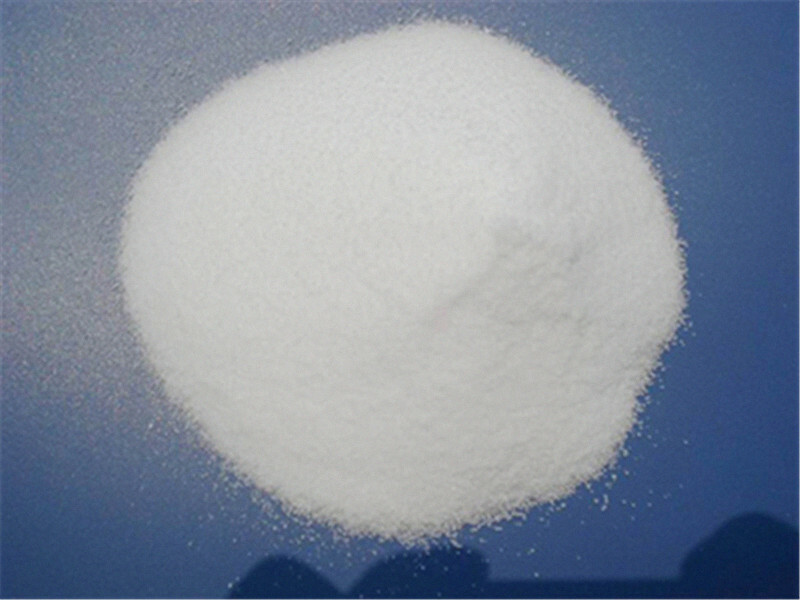 High-quality PDV industrial salt is used for all kinds of industrial applications. Its uses include the textile and detergent industry as well as the metal processing industry. Looking for ideal Refined PDV Food Salt Manufacturer & supplier ? We have a wide selection at great prices to help you get creative. All the Pure Dried Vacuum Refined Salt are quality guaranteed. We are China Origin Factory of Refined Salt Nacl 99%. If you have any question, please feel free to contact us.